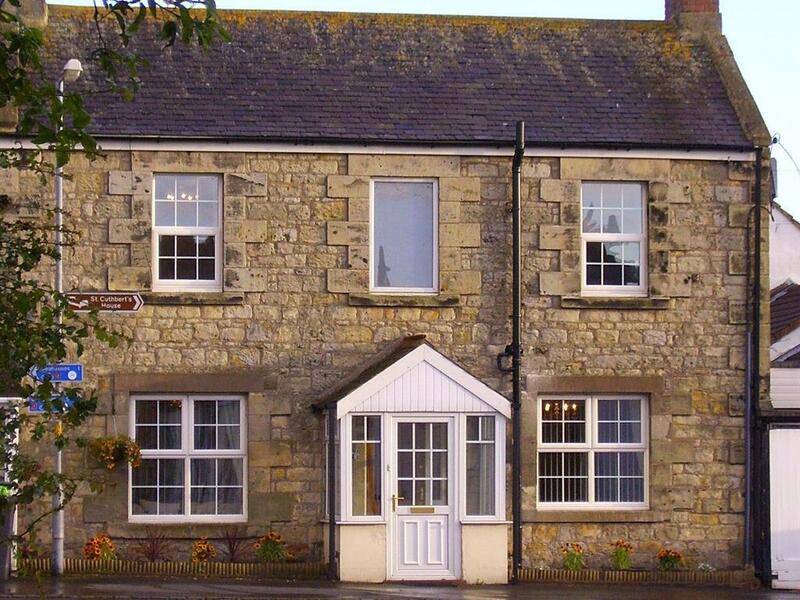 Situated a short walk away from the centre of the village, harbour and beach, we provide the ideal location for exploring the area. The Farne Islands are very popular and boat trips depart regularly for visitors wishing to see the fantastic bird life and seals. Bamburgh Castle is a very short drive or a pleasant walk along the beach away. Alnwick Castle with its long history and Harry Potter connection is a 20 minute drive away. In the surrounding area you can also find Holy Island, Craster, Walkworth and many other places of interest. There are many places to eat in the area and nearby, including pubs and restaurants that we can recommend. We are very happy to share our knowledge of the local and surrounding area and have various books and maps that you are welcome to use. Early breakfasts can be arranged to accommodate early boat departures and also for photographers who want to catch a spectacular sunrise. Cycle Route I passes right outside our front door, while the whole area is generally excellent for cycling. We can provide secure storage for bikes. The area is very popular with walkers who enjoy the beautiful sandy beaches and Seahouses is part of the Coast and Castles walking route. Baggage transfers can be arranged for your luggage if required. The Cheviot Hills are also within reasonable driving distance. Numerous popular golf courses are nearby. Buses stop just outside the house. Our aim is to ensure that all of our guests have a happy and memorable stay. We look forward to meeting you!